Stunning condo in popular Beebe Runyan features open layout w modern amenities. 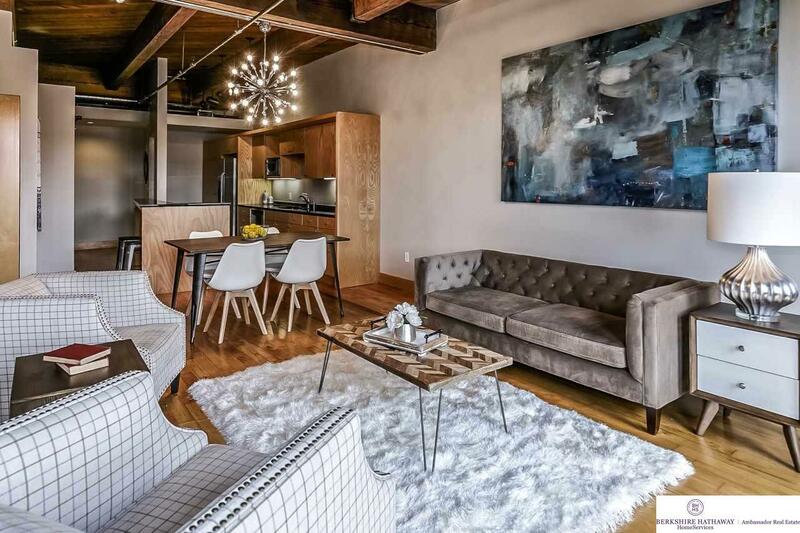 Solid hardwood floors, high open ceiling finished w wood & beams and soaring exposed brick wall w gorgeous windows. Modern kitchen features stainless and granite. Currently 2ba,1bed plus office -potential exists to adjust space to meet needs. Building features open atrium, rooftop deck w views of river & park w ability to walk to downtown attractions. Amenities include heated parking, storage & security.